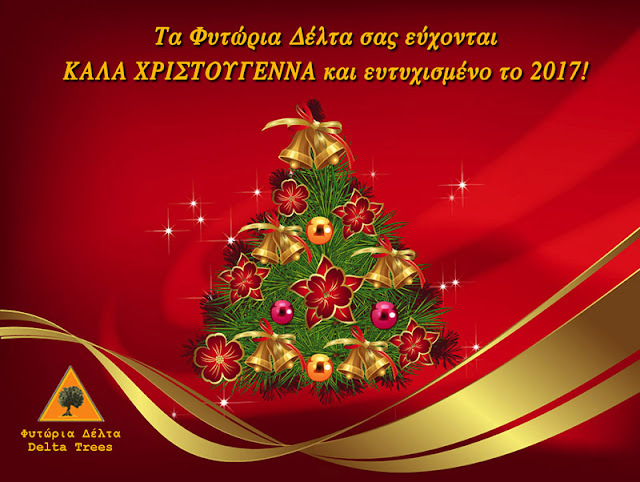 του τηνε παίρνουνε κι αυτή. 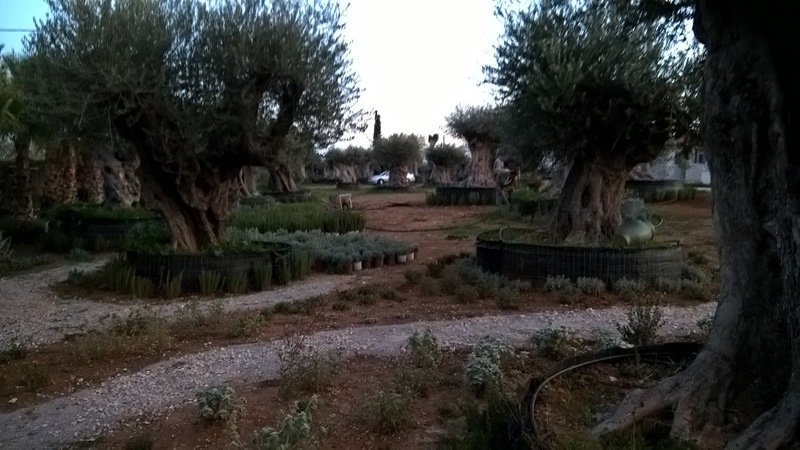 We have to dream in first place when we want to do something for real! 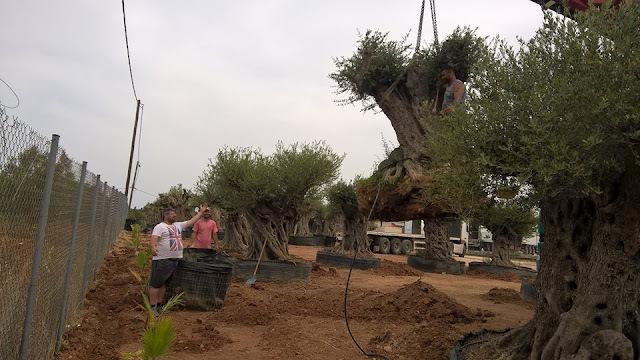 Acting “more than a Nursery” practice, DELTA TREES LTD , give to the nursery the dimension of a “Park”, expressing high level of respect to people and environment. 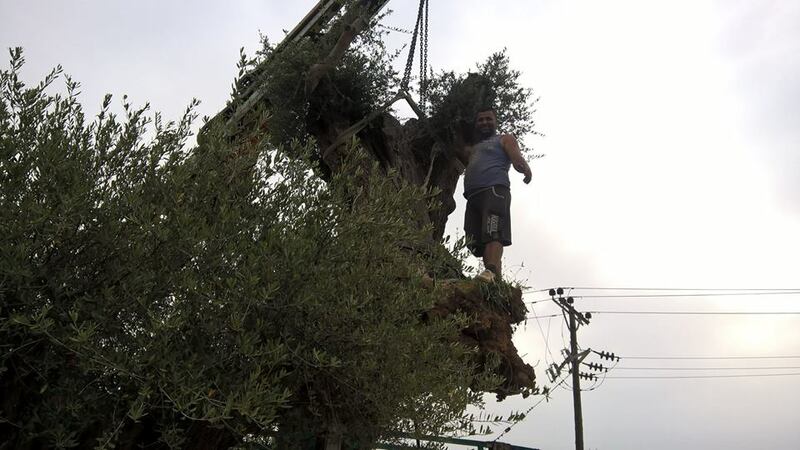 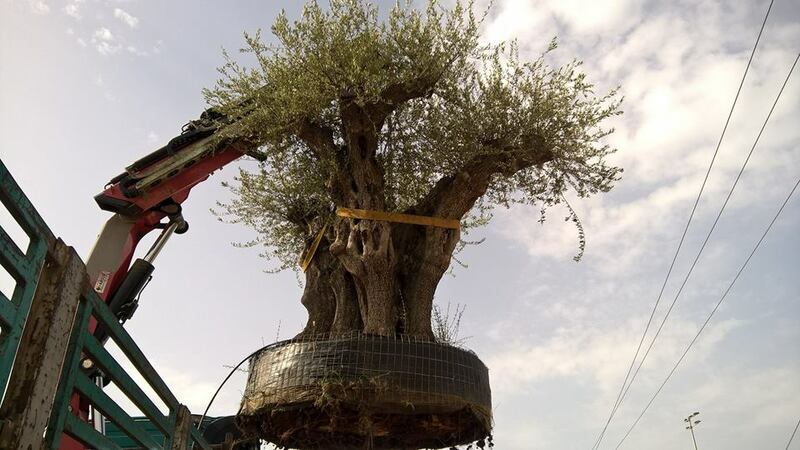 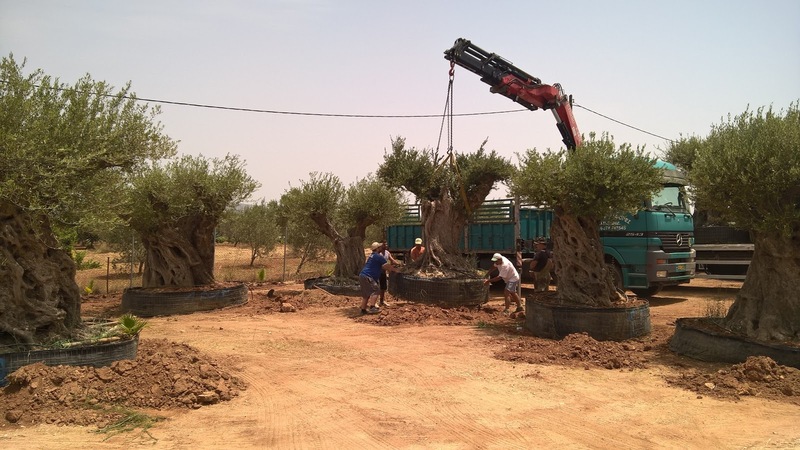 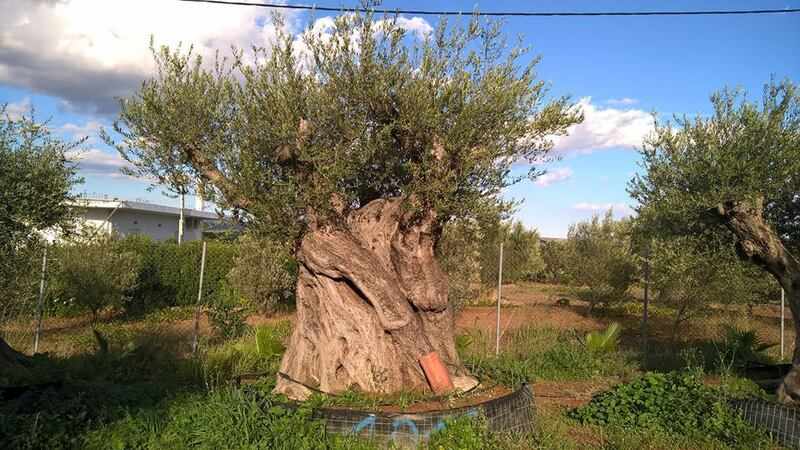 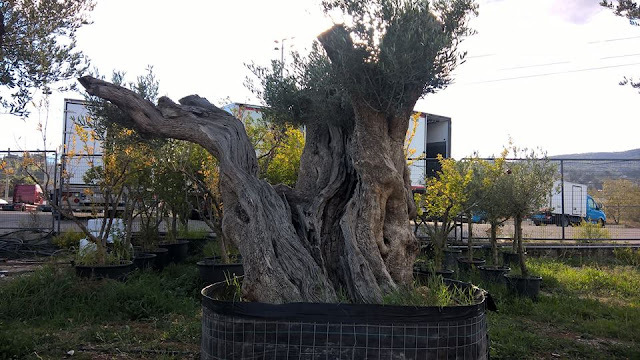 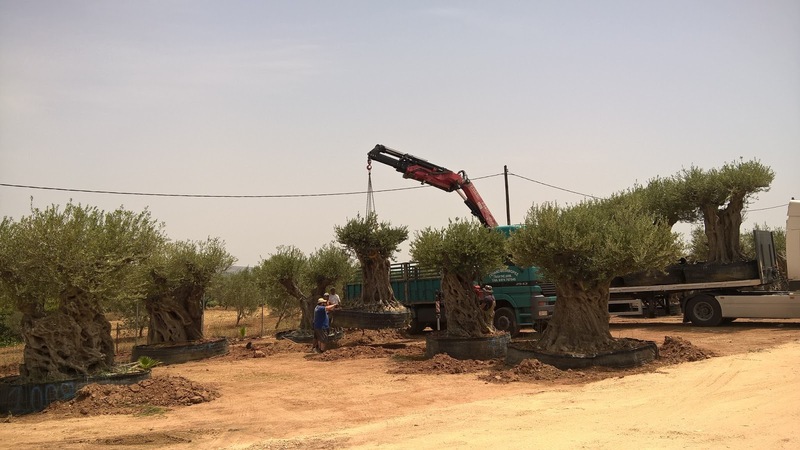 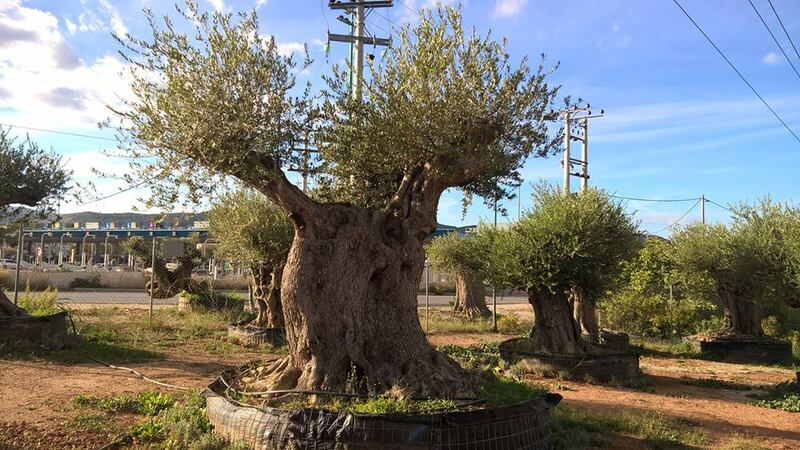 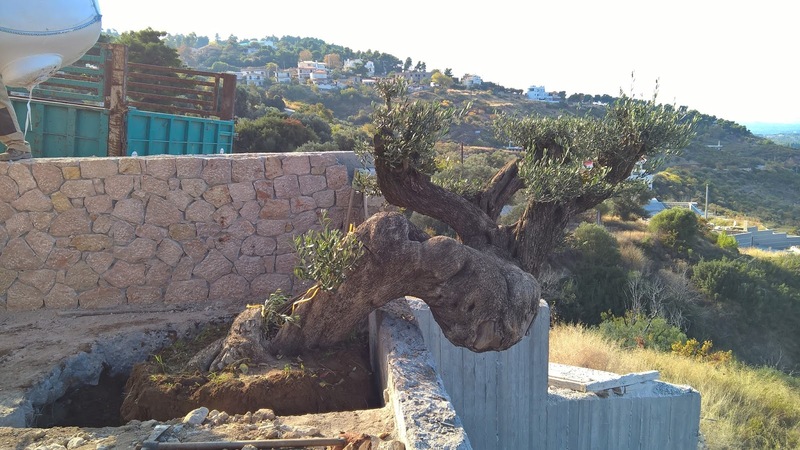 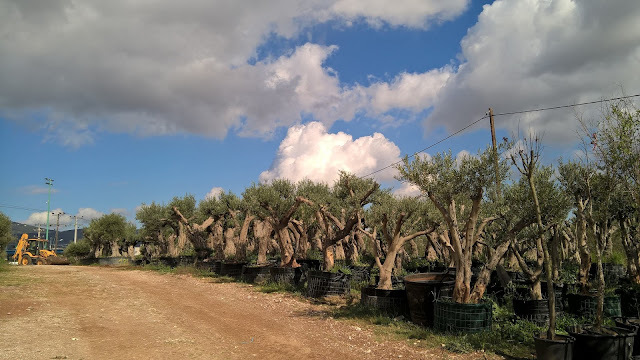 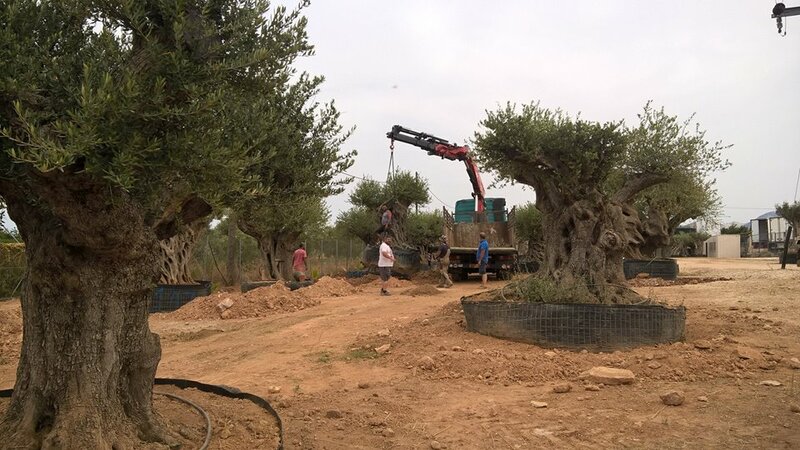 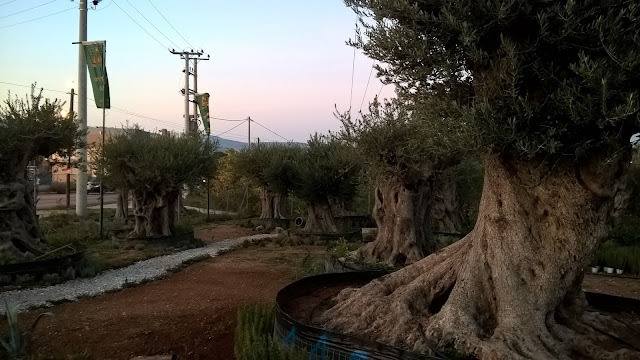 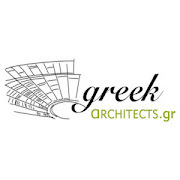 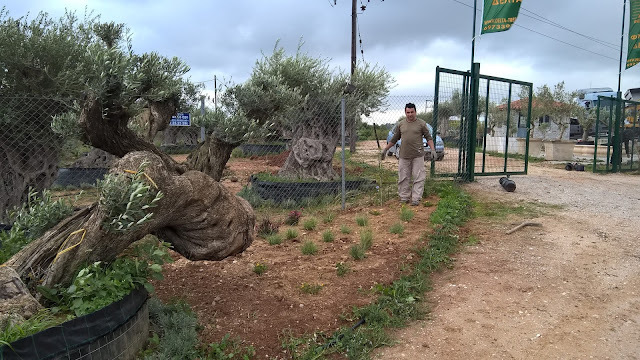 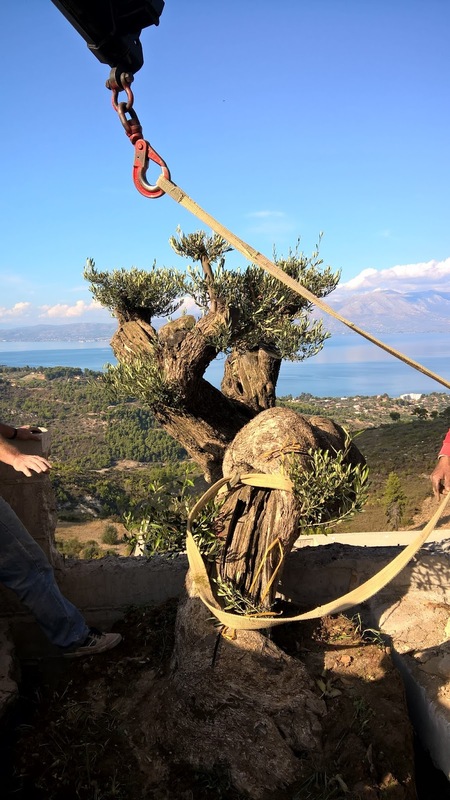 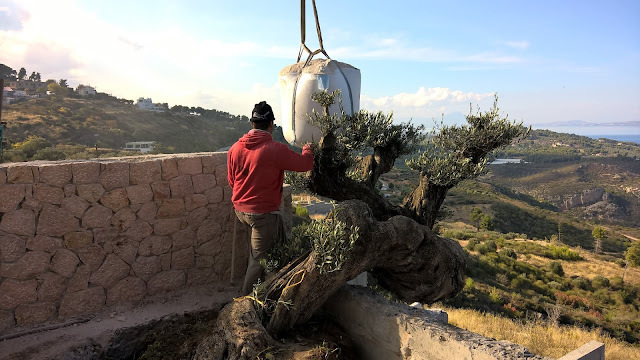 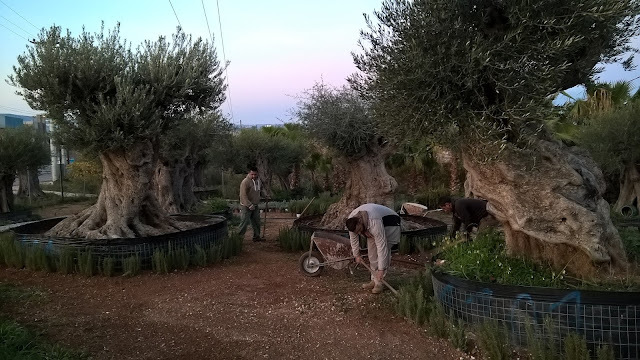 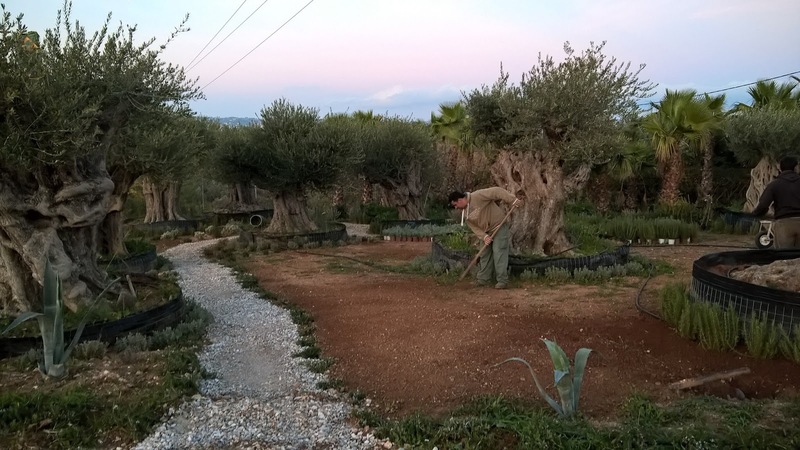 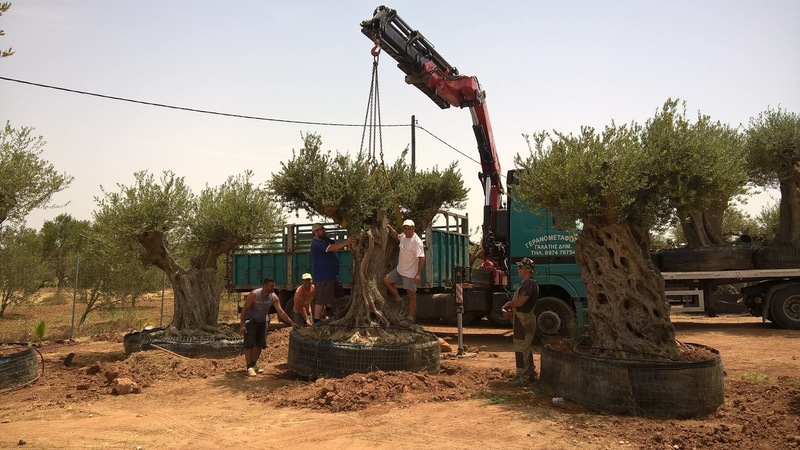 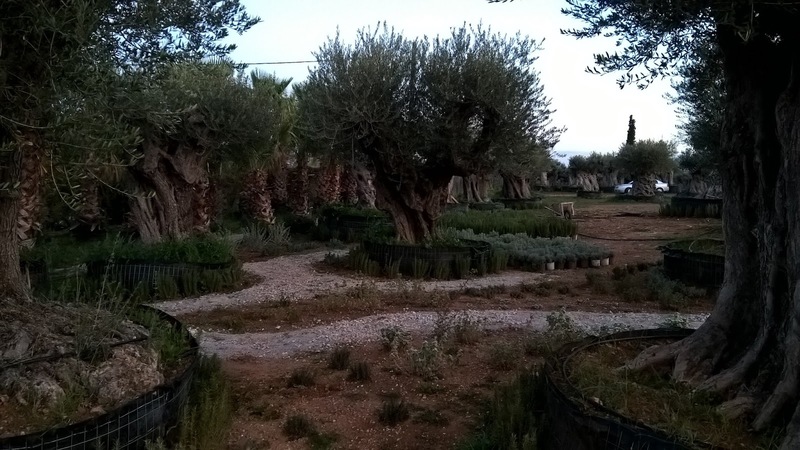 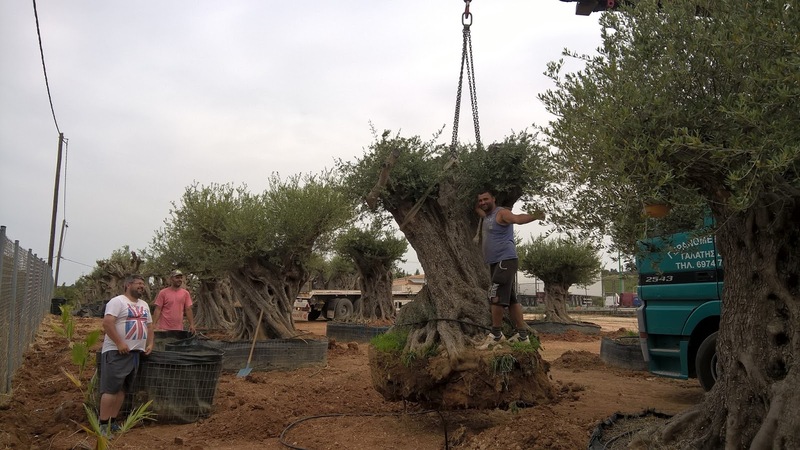 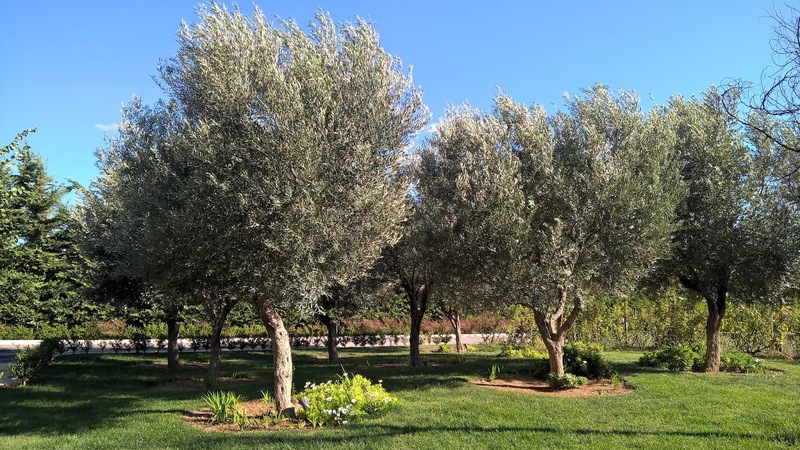 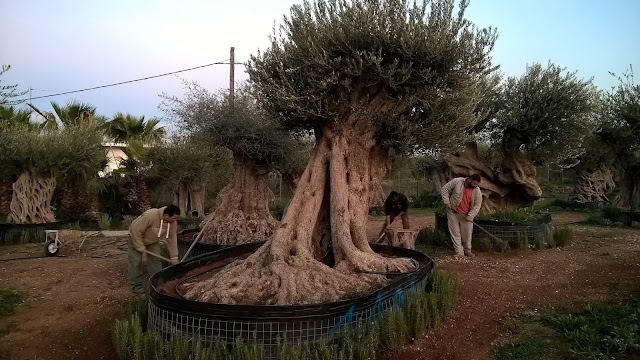 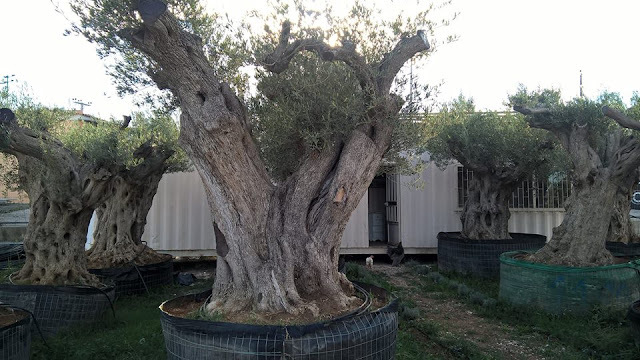 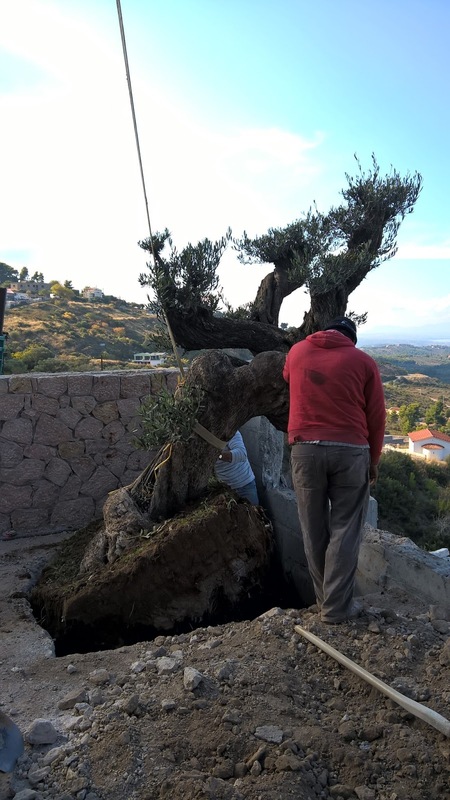 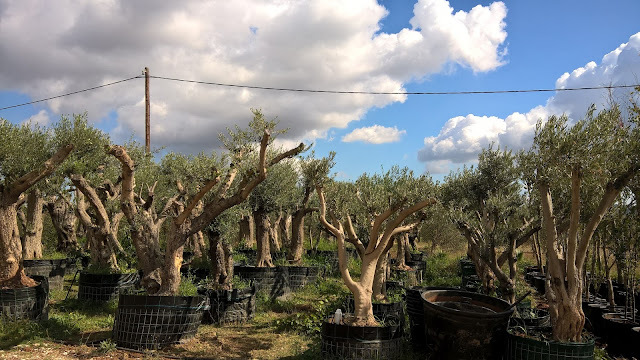 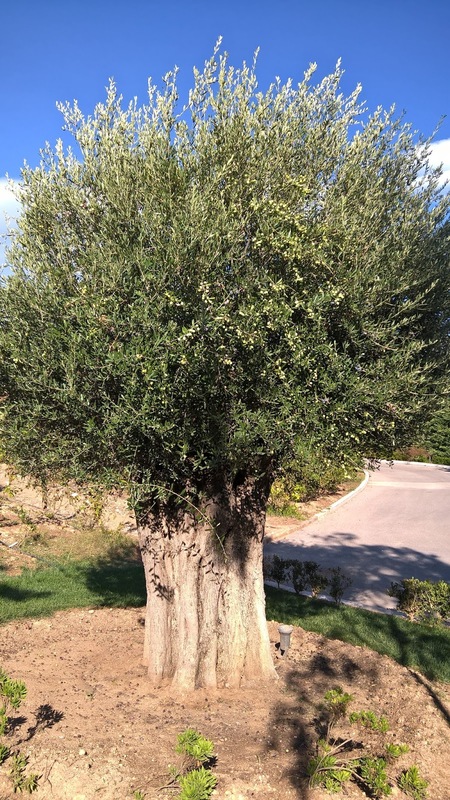 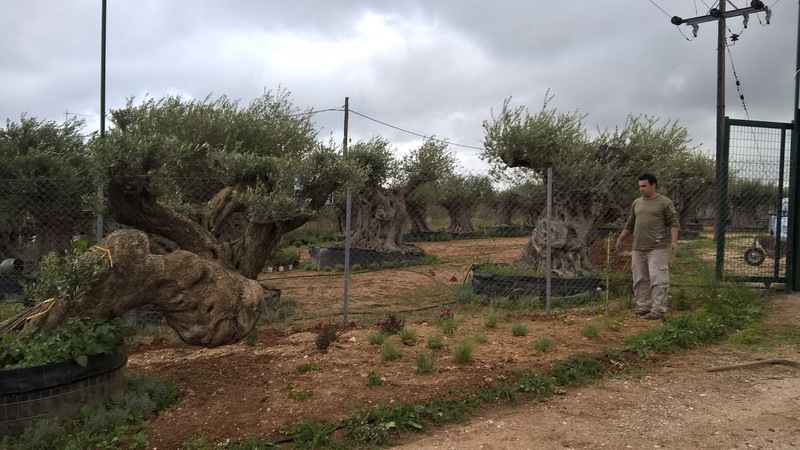 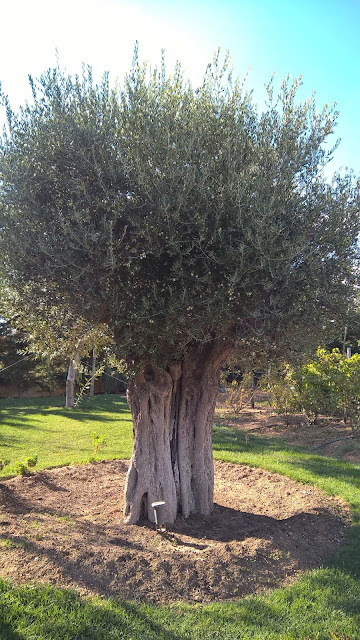 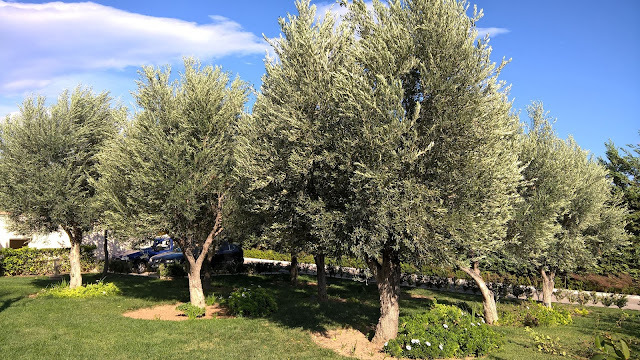 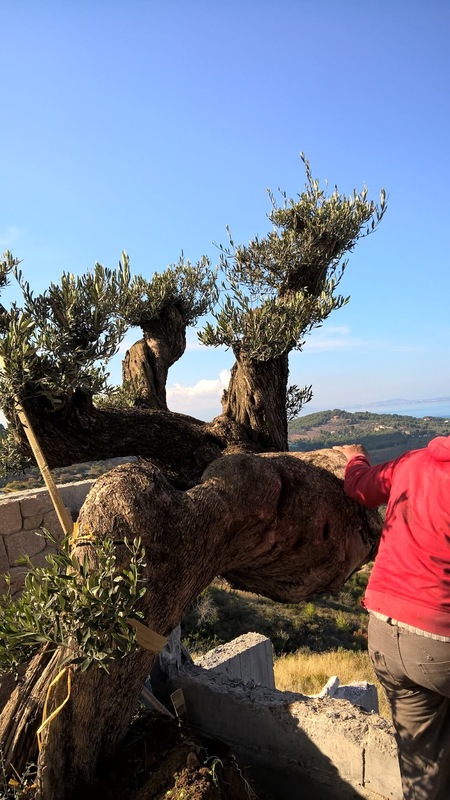 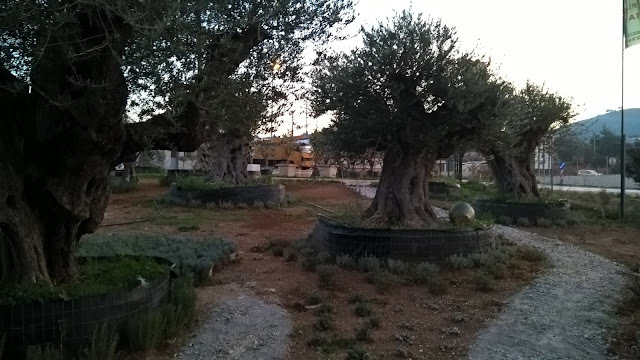 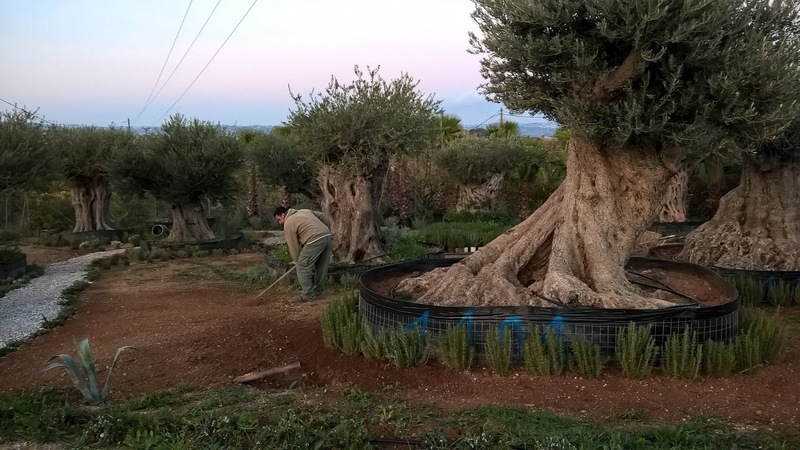 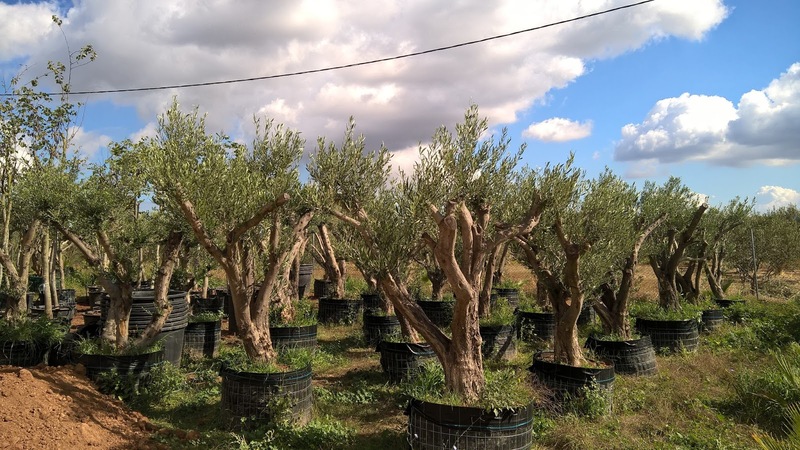 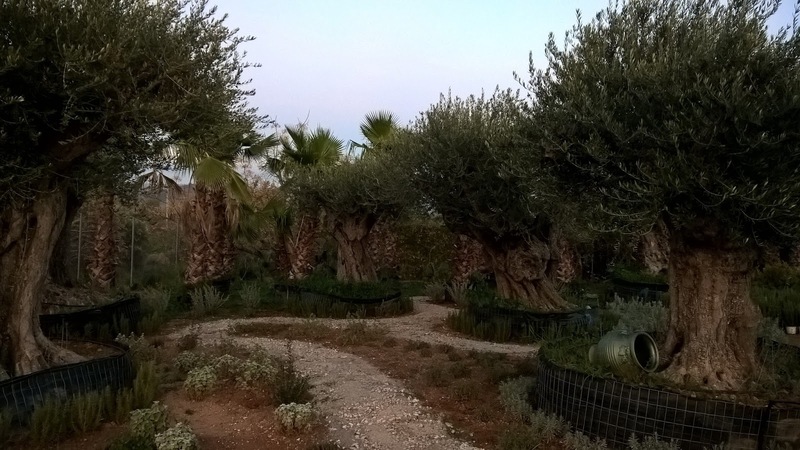 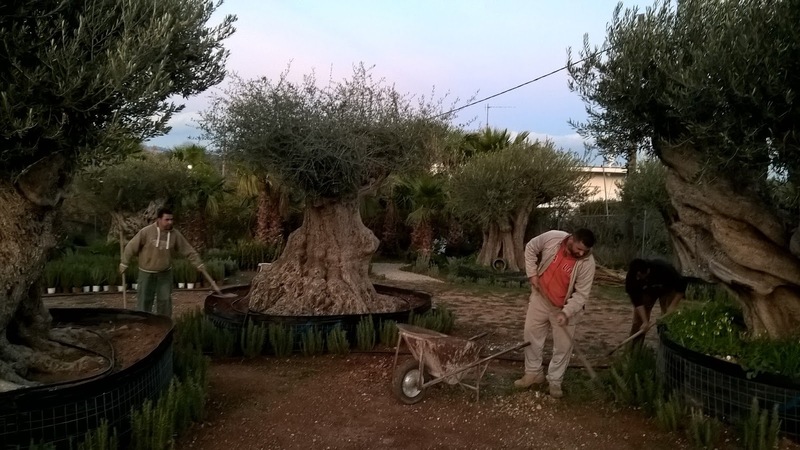 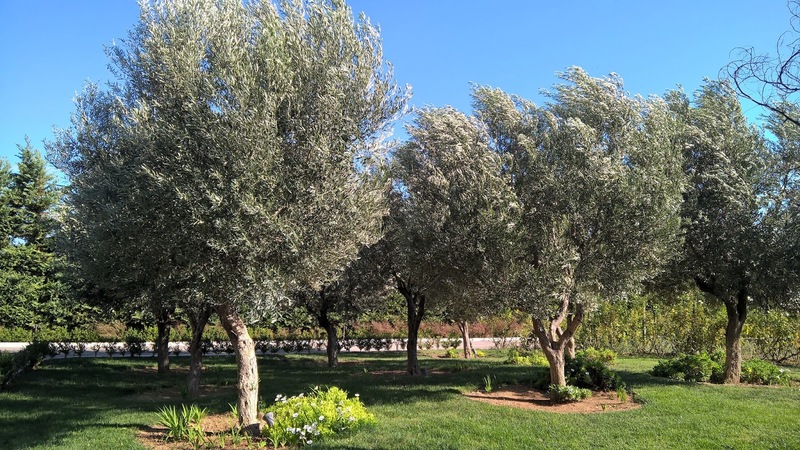 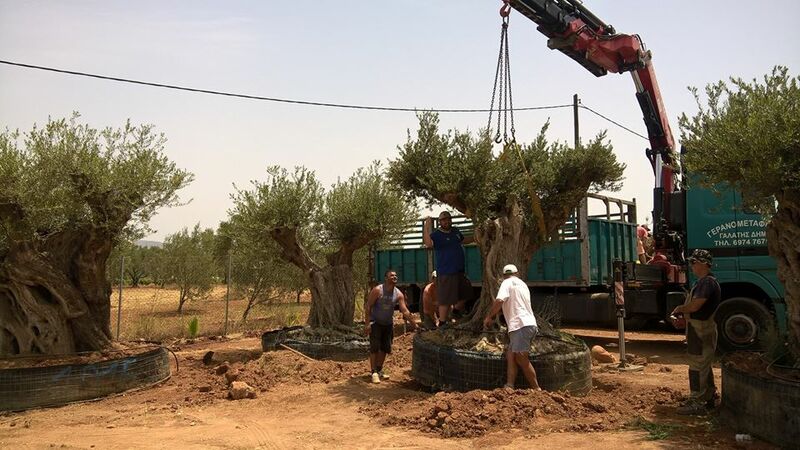 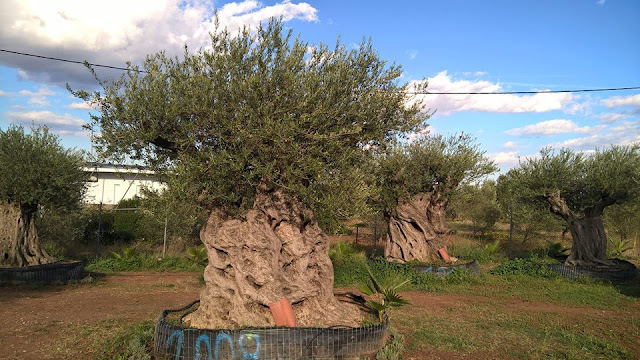 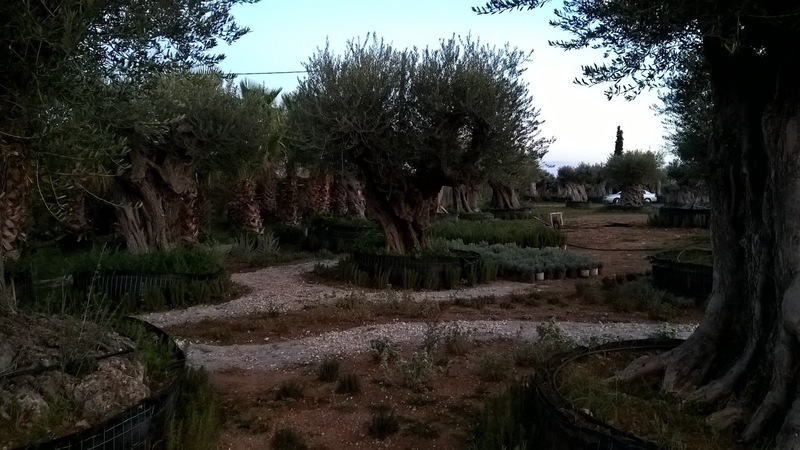 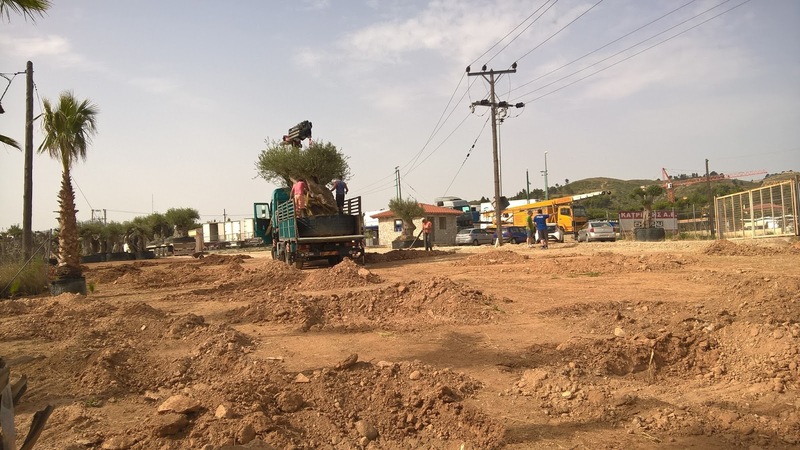 DELTA TREES LTD is the first company in Europe that dares this kind of project by creating an OLIVE TREES MONUMENTAL PARK, carries out a vision of decades. 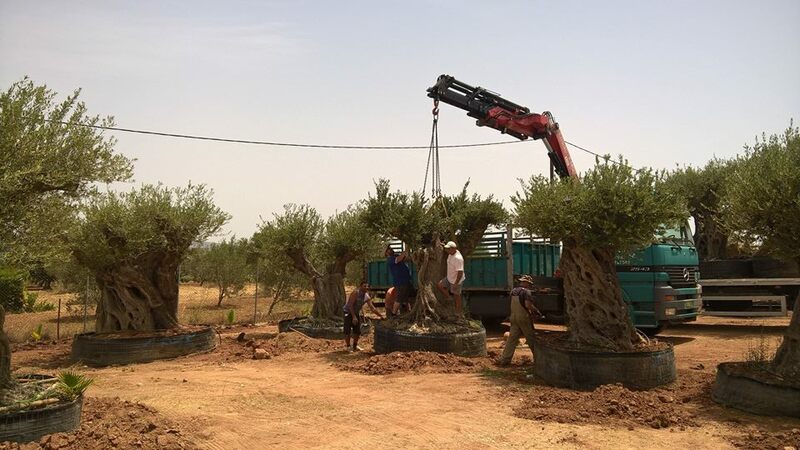 It is an experiment in searching of our own roots, a place where the course of DELTA TREES LTD breaks the traditional straight operating line of a pruning operation, causing sensations and ideas to help create amazing future projects. 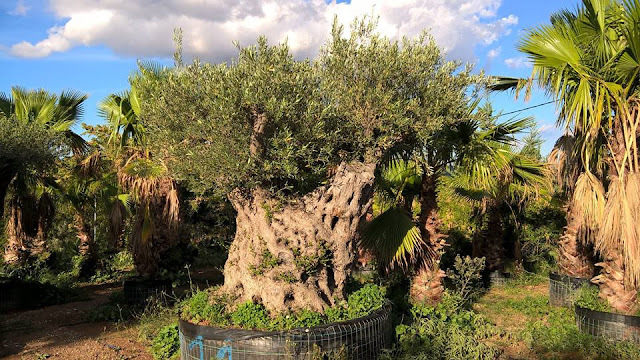 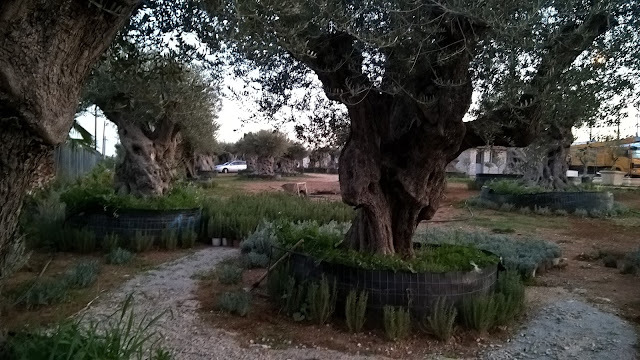 It is a surprising, unexpected, “unusual” exhibition, with the most impressive Olive Trees of Planet Earth warming to tell a thousand year history with awareness and distant. All of their own history seems to be forged in their wonderful “bodies”.